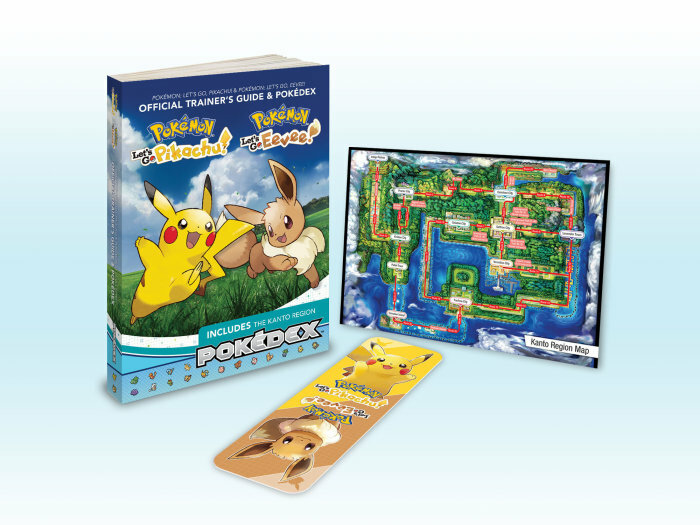 Amazon has provided a look at the full contents of the Pokemon: Let’s Go, Pikachu / Eevee guide. We have a promo image attached above. You can pre-order the Pokemon: Let’s Go, Pikachu / Eevee guide on Amazon here.